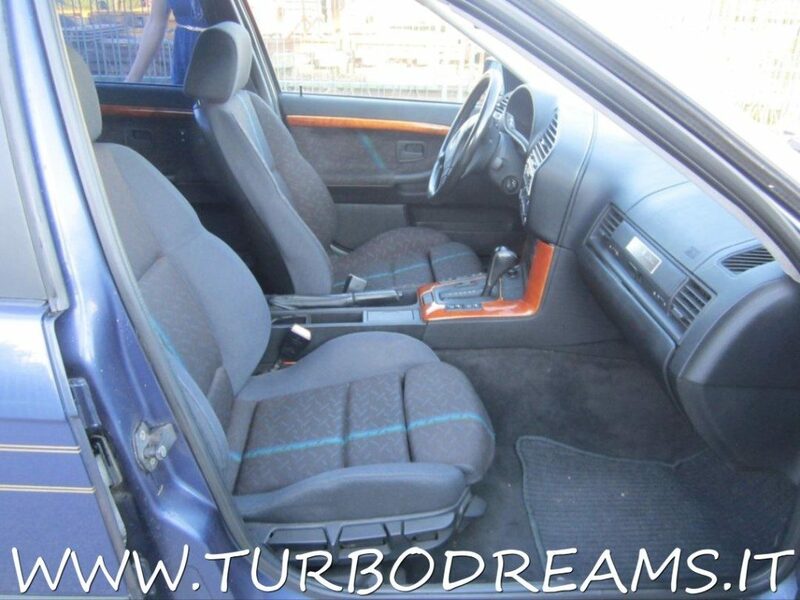 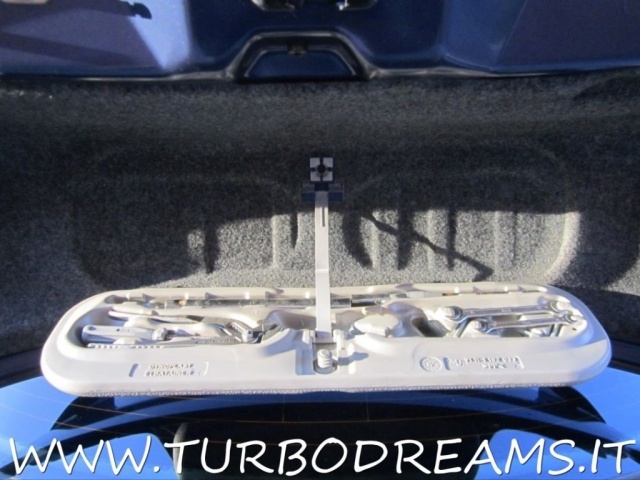 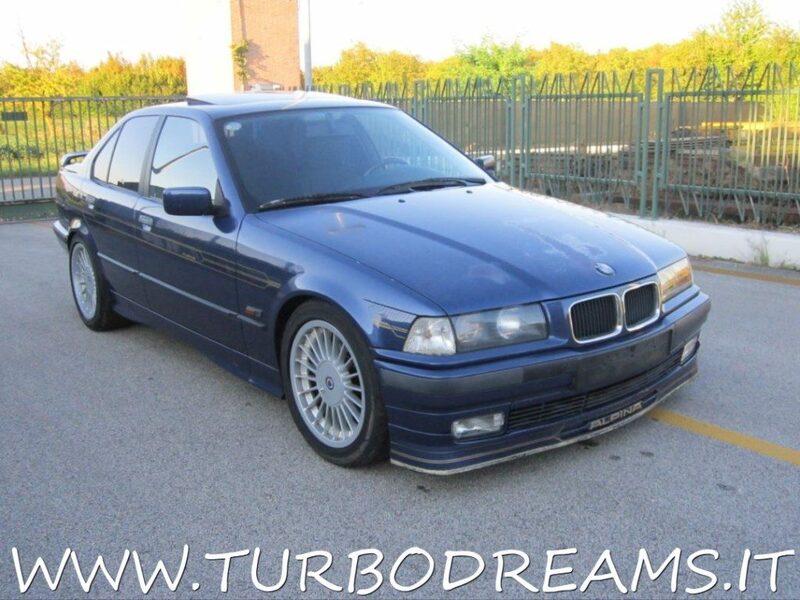 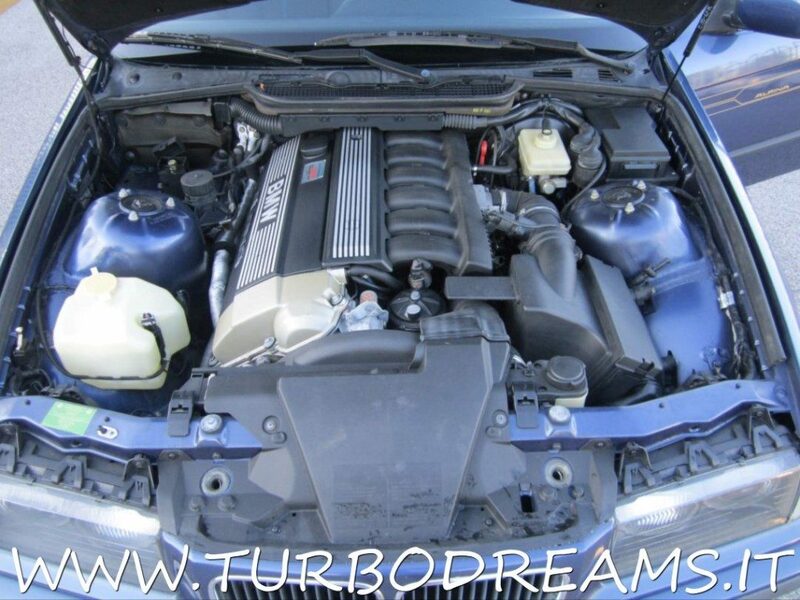 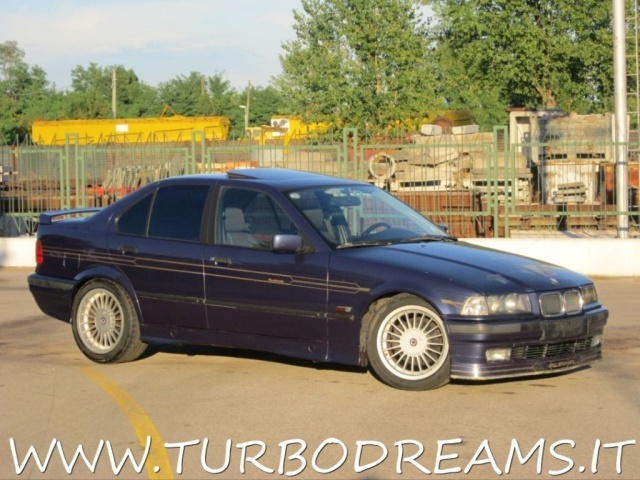 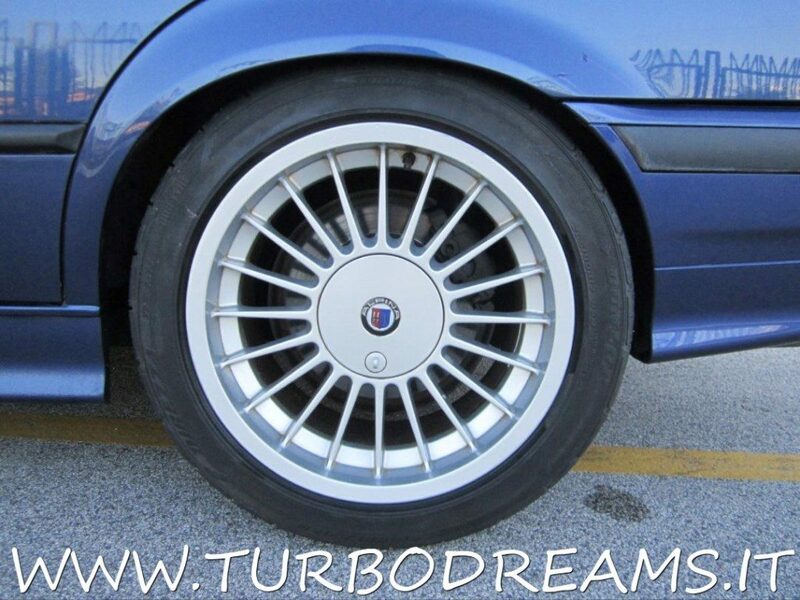 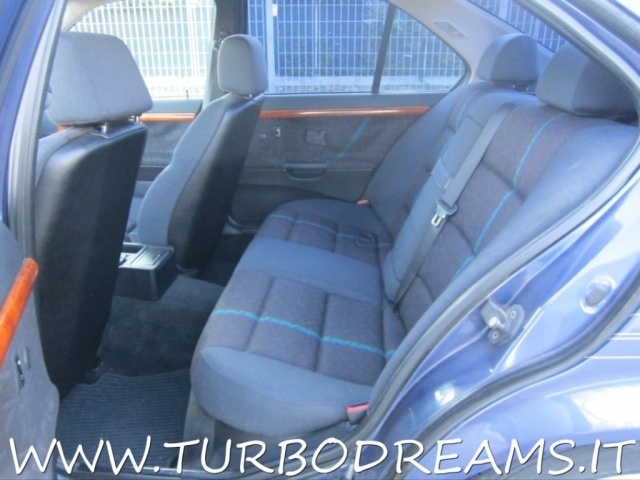 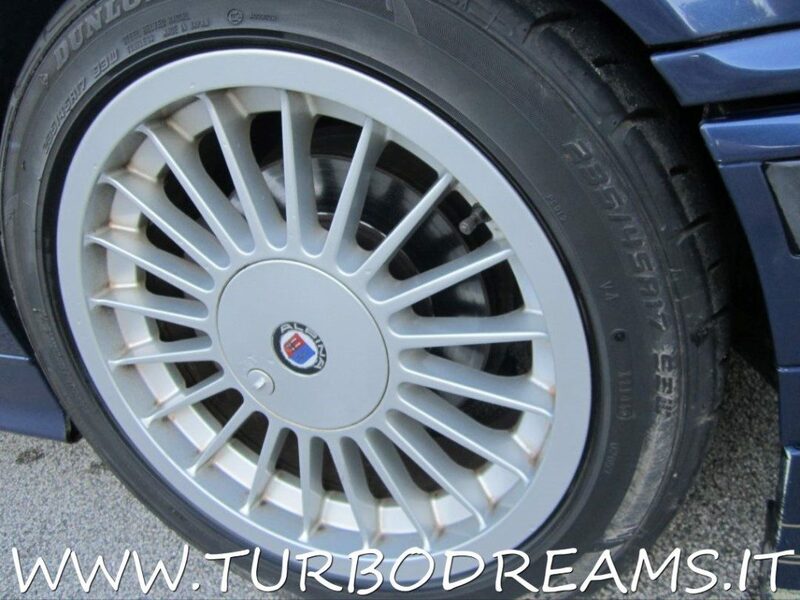 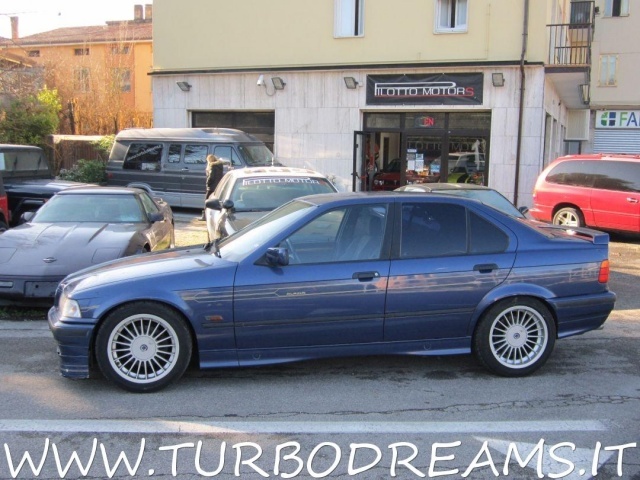 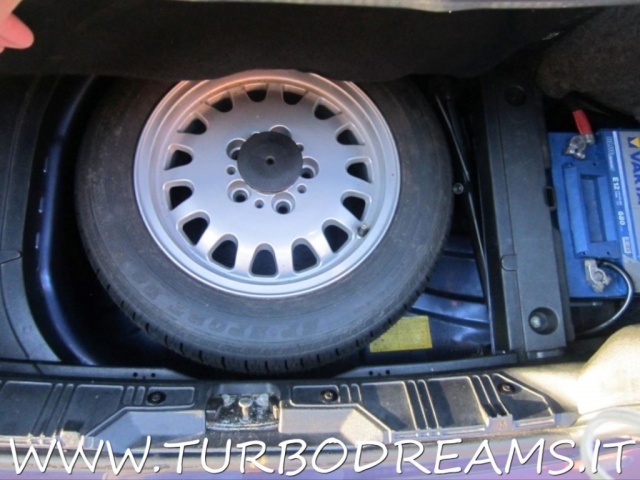 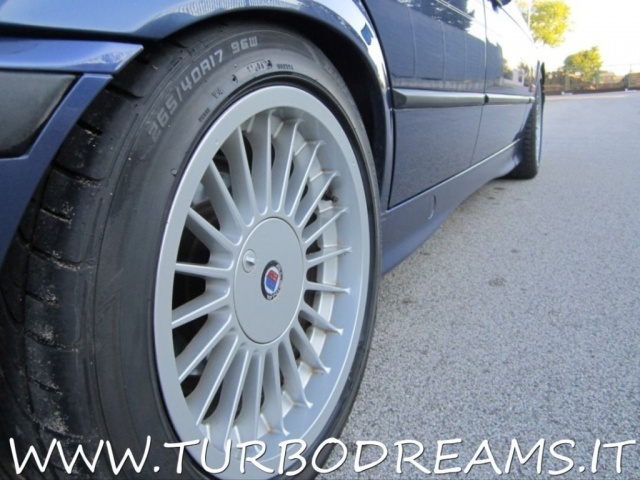 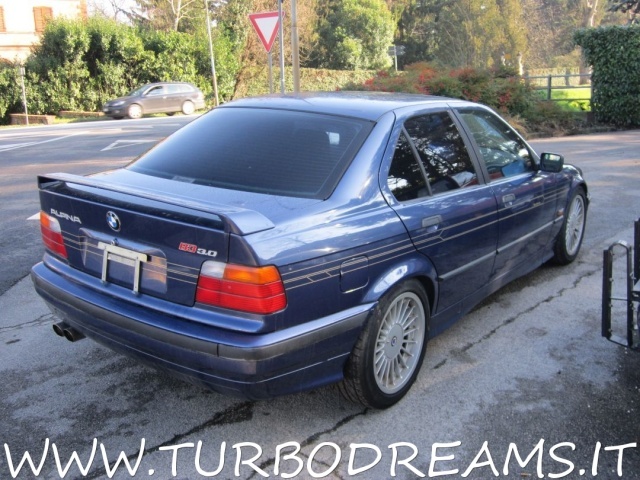 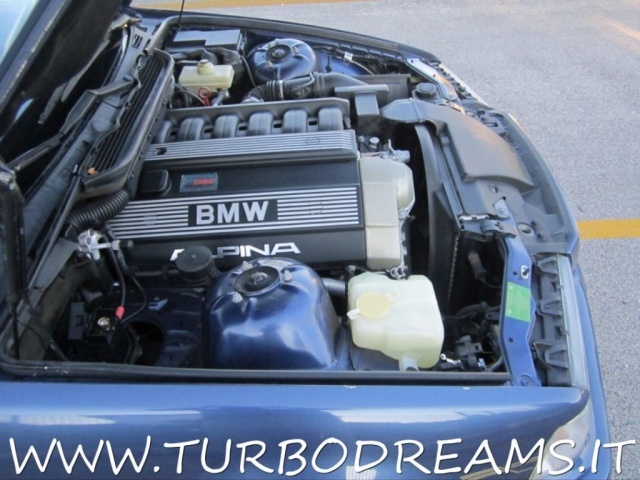 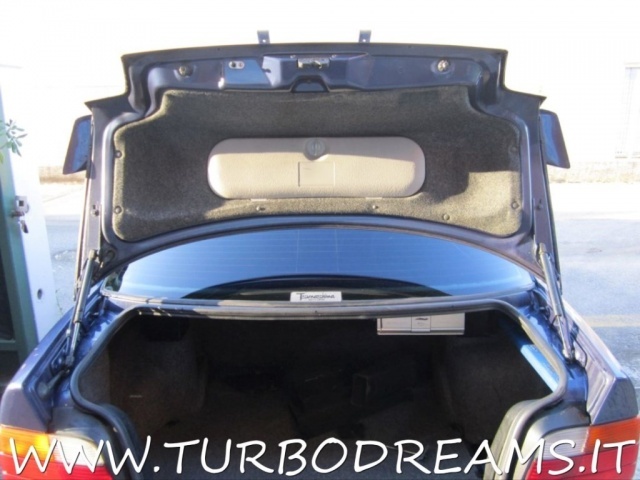 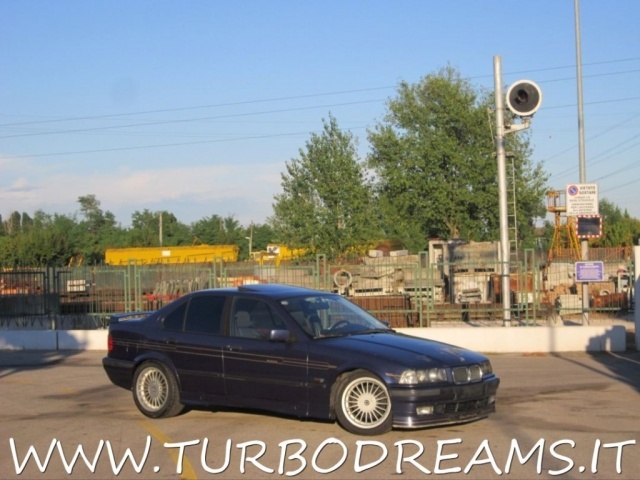 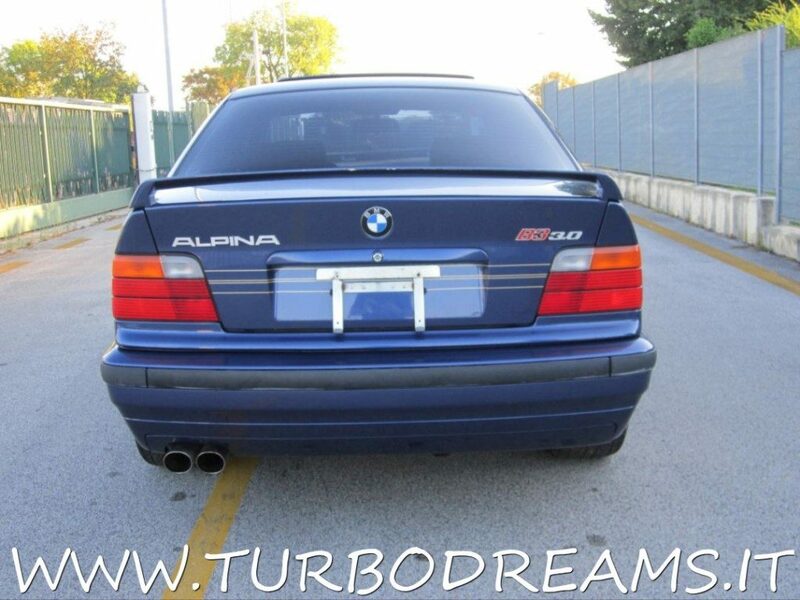 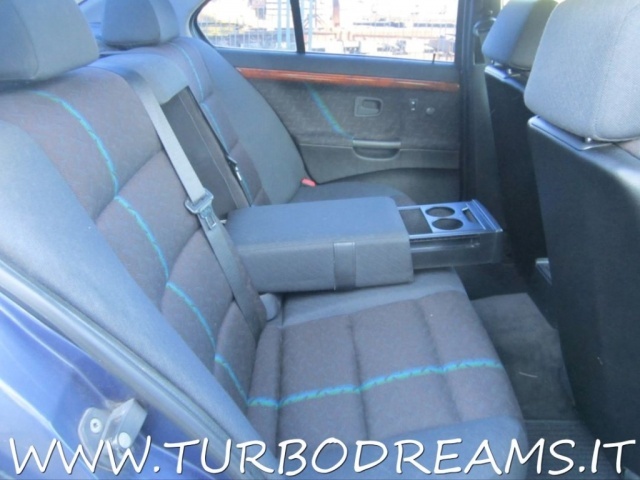 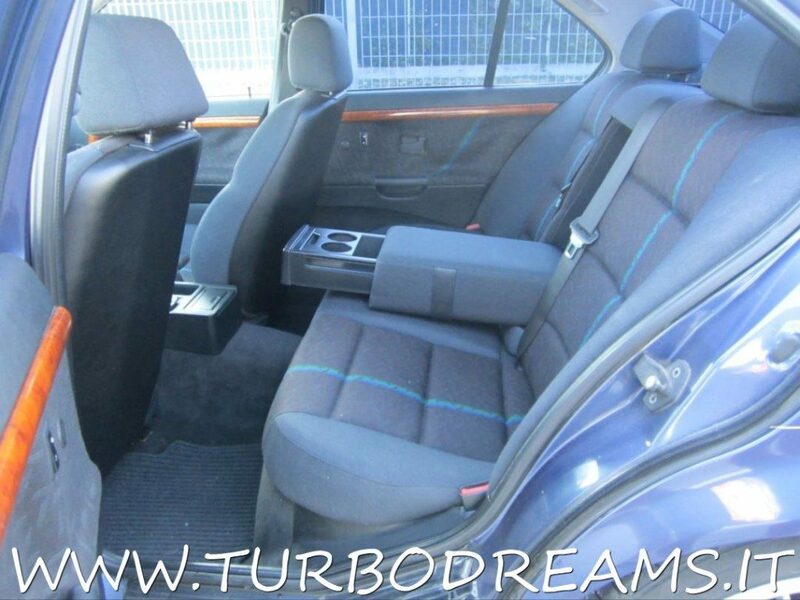 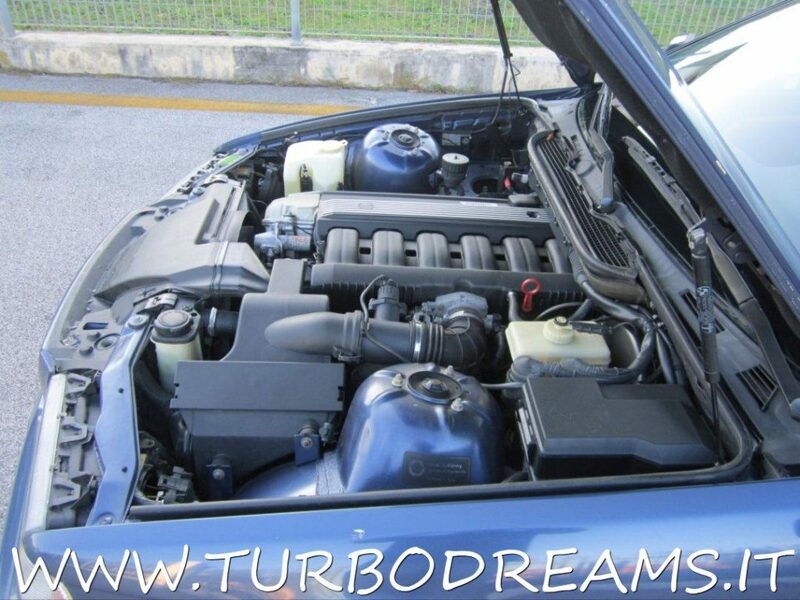 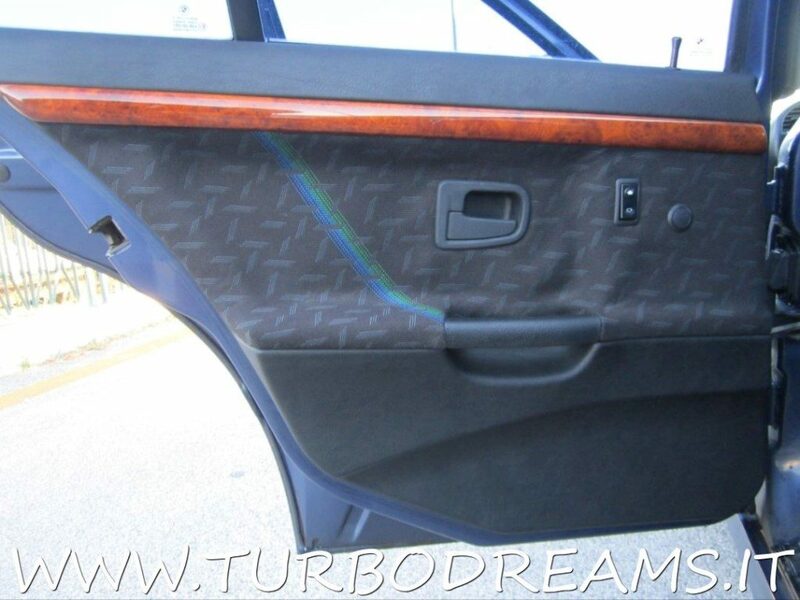 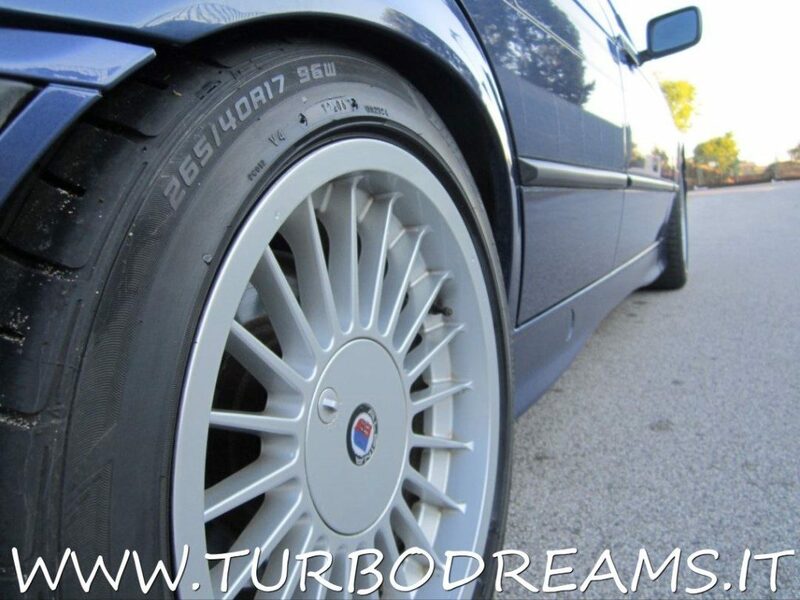 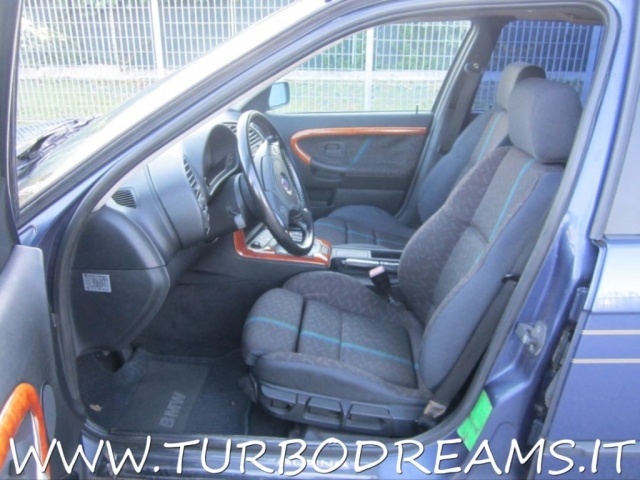 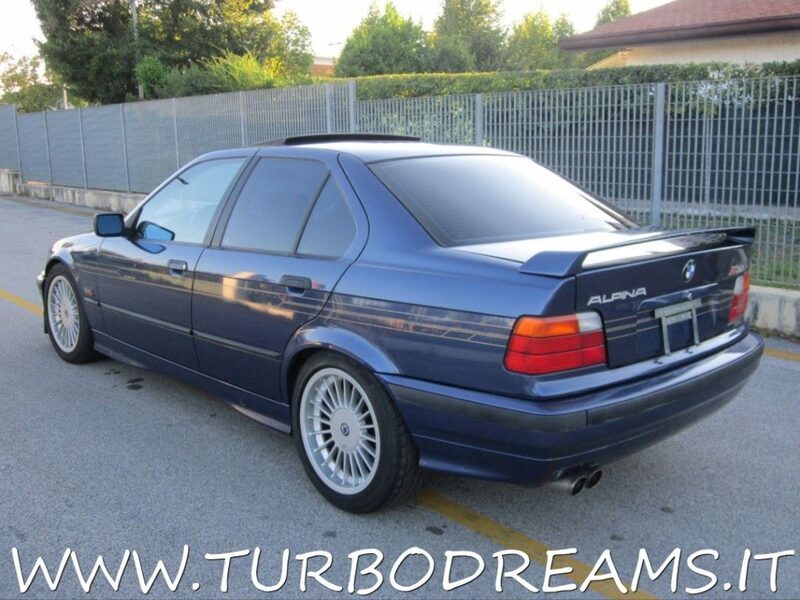 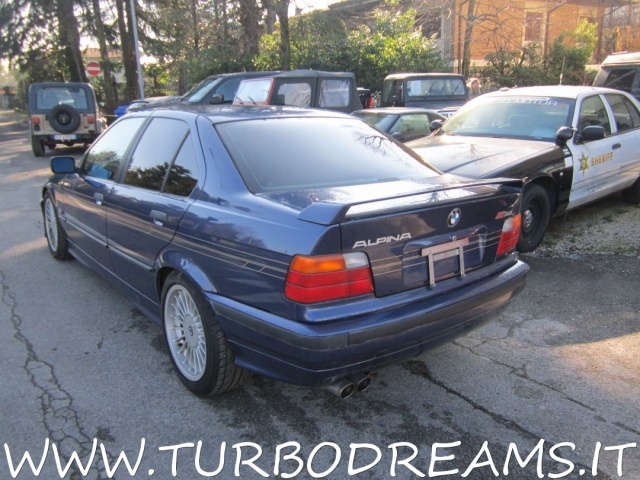 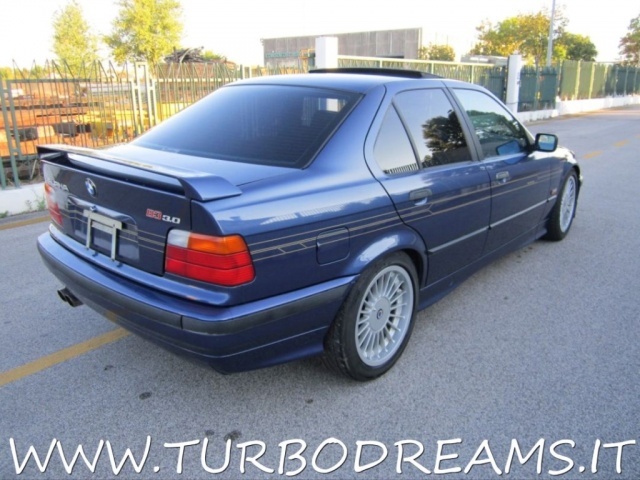 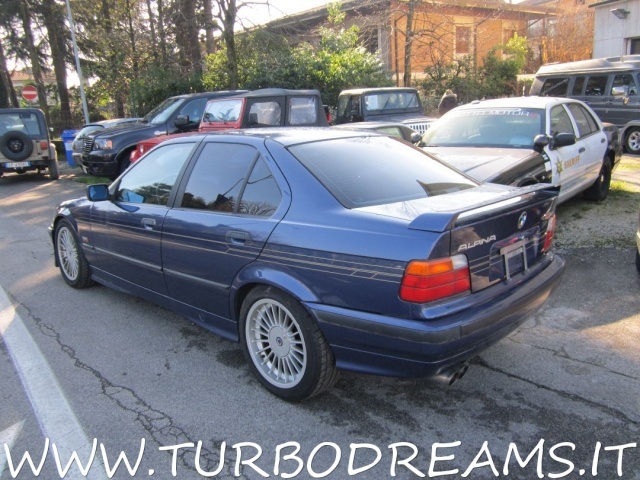 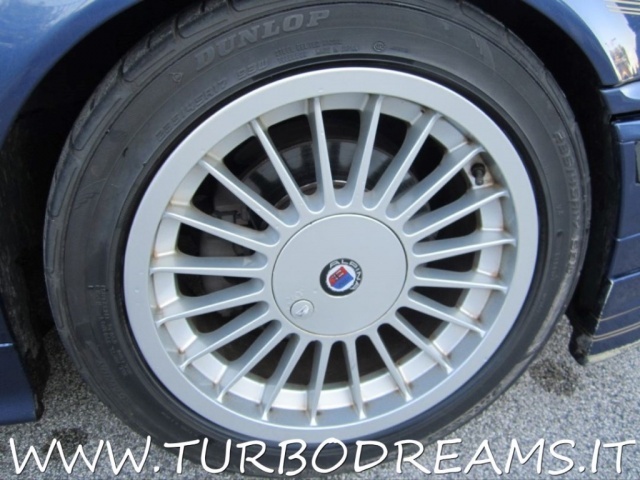 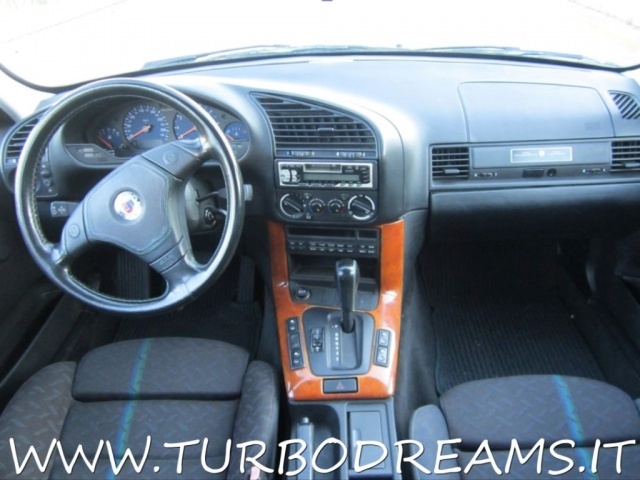 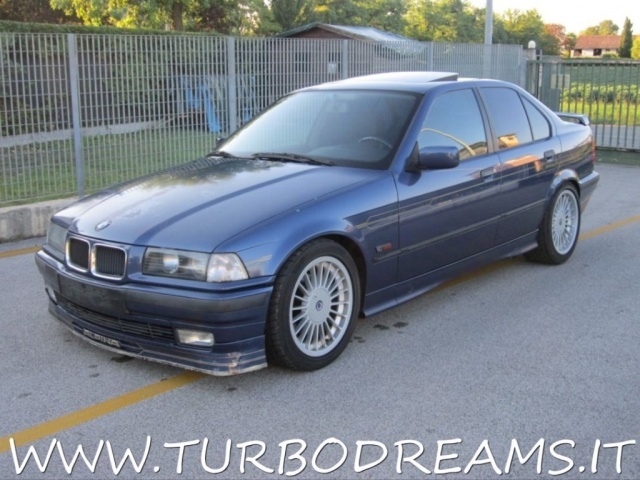 Turbodreams - Scheda tecnica BMW-ALPINA B3 B3 3.0 cat Switch Tronic LIMOUSINE *ASI* 57000 KM! 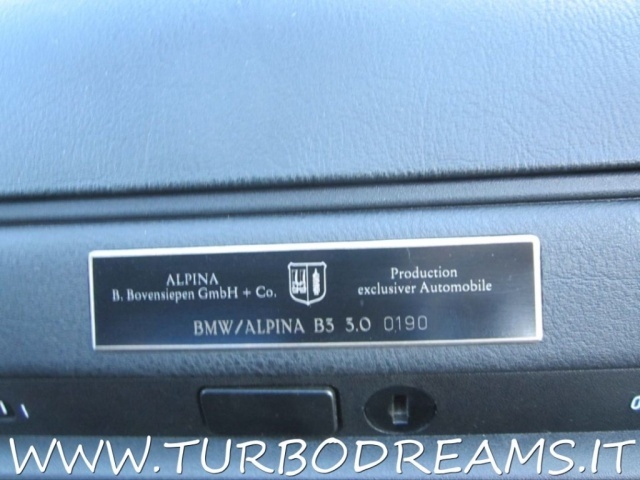 BMW-ALPINA B3 B3 3.0 cat Switch Tronic LIMOUSINE *ASI* 57000 KM! 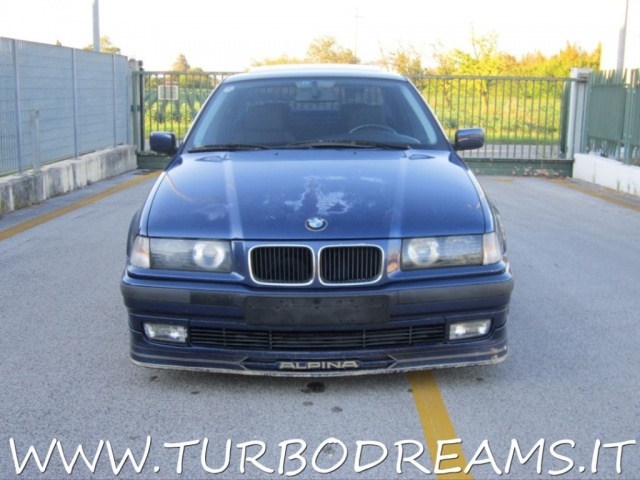 ALPINA B3 3.0 BERLINA "SWITCH TRONIC"
ATTENTION : PAINT A LITTLE BIT FADED FROM THE SUN ON THE ROOF AND HOOD, INTERIORS ARE NICE. CAR STARTS AND DRIVES OK. 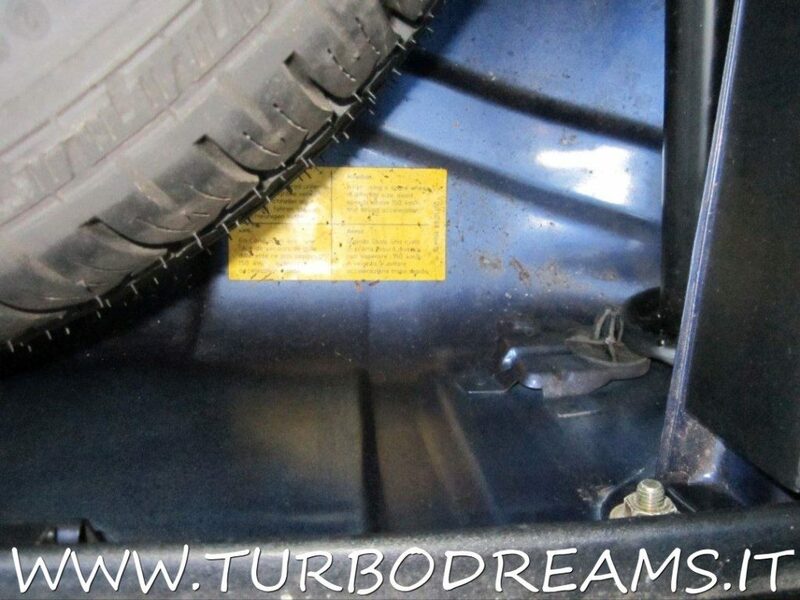 ACCIDENT AND RUST FREE! cerchi in lega "ALPINA" da 17"
VETTURA MOLTO RARA, PRODOTTA SOLO IL 359 ESEMPLARI, DA COLLEZIONE, IN OTTIME CONDIZIONI, UNICA IN ITALIA.